Control Panel Manufacturer | The Industrial Controls Company, Inc.
Why are we so passionate about control manufacturing and system integration? It’s because we believe in making our OEM and end user customers successful above all else. We do this through our close design collaborations, rigorous quality standards, and continuous improvement methodology. We design and manufacture control systems to meet any needs in the market. 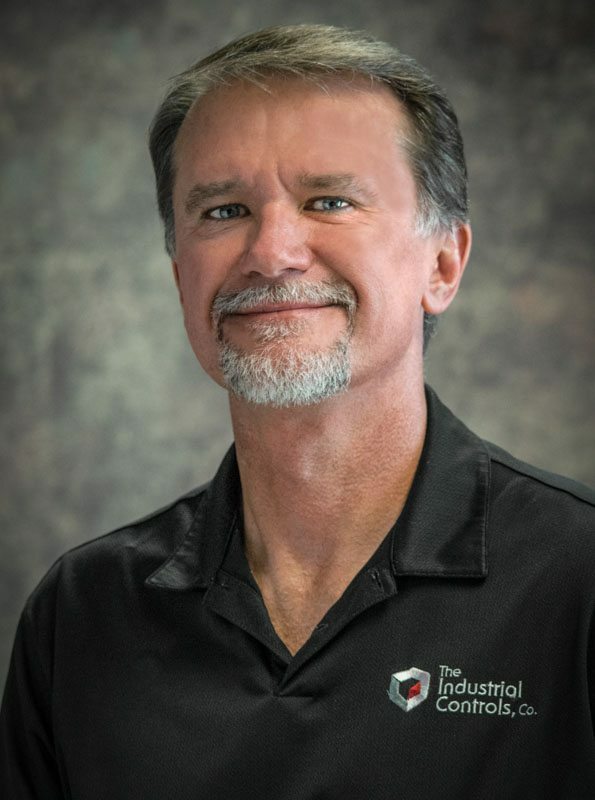 With a history that goes back to 1979, The Industrial Controls Company was born out of a merger between LAS Automation, an engineering firm, and Tenric, a control panel manufacturer. Merged as Absolute Automation, the company was renamed in 2010 to The Industrial Controls Company, to better represent its strengths. To continue our growth and enhance our ability to serve customers in true partnership, we acquired Control Masters, Inc., located in Downers Grove, Illinois. The result is a company dedicated to the belief that our success is solely measured by your success. Today, ICC uniquely bridges the two worlds of engineering and manufacturing. We envision solutions. Engineer and build prototypes. And roll out production on whatever scale your project requires. We prize the flexibility that enables us to provide both short-run and long-run manufacturing. We value our broad-based industry knowledge and the free flow of learning between our engineers and our assembly technicians. Don Lavrenz - President of The Industrial Companies, Inc.
Don is President of The Industrial Companies, Inc. and provides the enterprise with the strategic direction and vision behind its unique partnership philosophy. Don encourages employees to develop a comprehensive understanding of each customer’s goals and project requirements. That’s why each employee has a relationship based approach to customers and is dedicated to the belief that company success is solely measured by the success of its customers. An entrepreneur with extensive experience in the industrial automation space, Don developed the company’s value added services and leads the innovation behind future service development. He’s a business professional with the ability to see the big picture, a commitment to doing the right thing and the ability to identify creative solutions to difficult challenges. Don received his BS in Electrical Engineering from the Milwaukee School of Engineering (MSOE). As Managing Partner, Tim takes ownership of implementing new initiatives and directives that come from the partners / officers of the company. 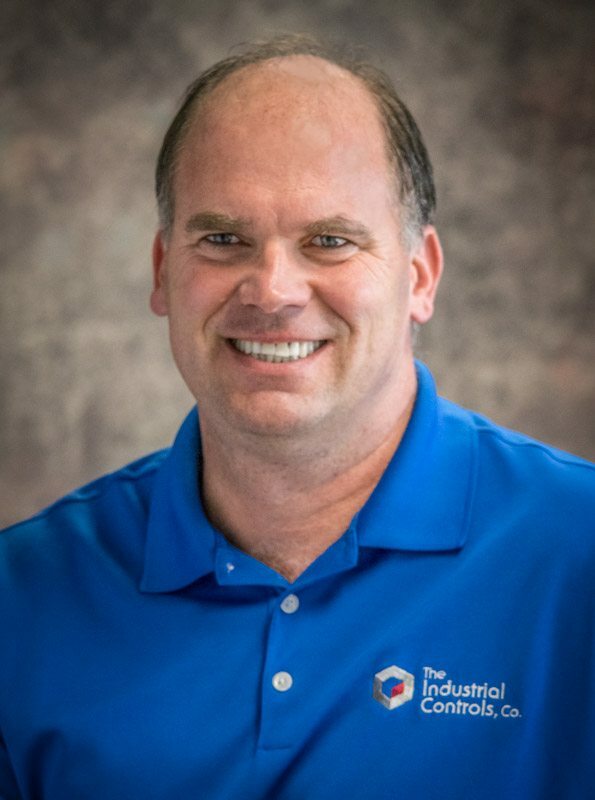 With a passion for staying on top of current and upcoming standards that affect control panel manufacturing, Tim’s specialty is project leadership and management. He is our customer’s go-to guy for UL certification requirements. Tim also manages the day-to-day operations with the customer support team, ensuring customer projects are completed on time, on spec and on budget. He has responsibility for timely reporting and analysis of company finances as well as the company’s economic strategies. Tim received his BA in Finance and Management from the University of Wisconsin, Milwaukee. Donny Lavrenz is the Project Manager at The Industrial Controls Company. He utilizes his diverse background in business studies to enhance the processes at ICC, allowing the company to improve in their service to customers. Donny plays a vital role in both strategic and tactical corporate initiatives. He participates in the ongoing evaluation of corporate Key Performance Indicators, contributes to the organization brand development as well as designs electrical schematics and panel layout drawings. He played the lead role in the multi-location implementation of AutoCAD Electrical and Autodesk Vault. Donny received his BBA from UW – Madison with a focus on entrepreneurship, strategic management, operations, and supply chain management. 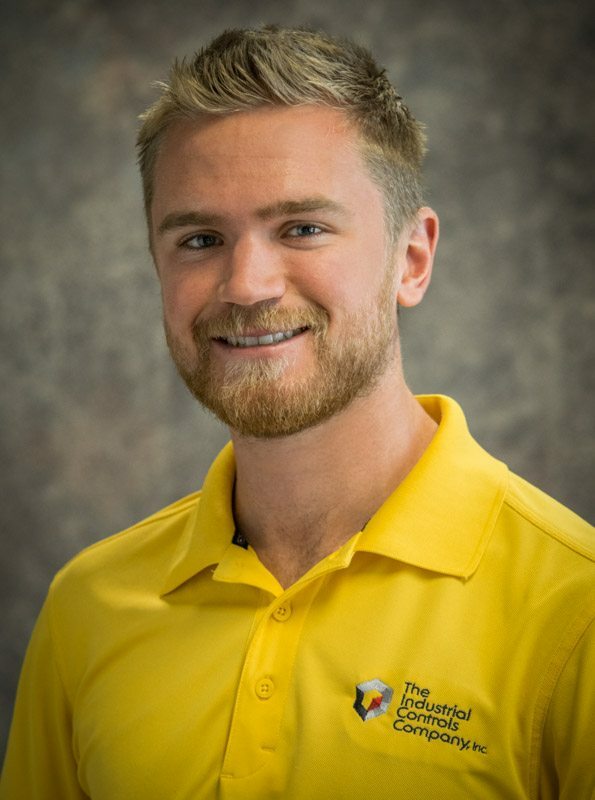 He is past President of the Collegiate Entrepreneurs Organization. Rick is our Chief Engineer with responsibilities for Project Management and Product/Process Design and Enhancement. Deep down, he’s an inventor. Some projects begin with a blank sheet of paper and Rick is the one we call on to take it from there! He guides it every step of the way: concept, design, prototype, sourcing, production and installation. This level of guidance and expertise is unheard of in the industry but its Rick’s passion. And it’s a good demonstration of how we are firmly committed to making your project successful. 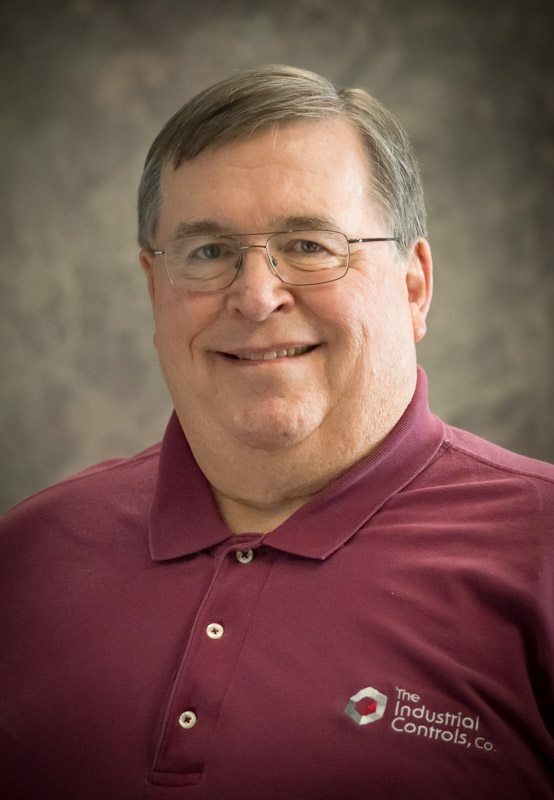 Rick serves as technical consultant for our engineering team as well as our customers. The key to successful outcomes is heading down the right path from the very first step. It saves valuable time and money and requires the kind of deep experience in control panel design and manufacturing that Rick has. Rick possesses multiple certifications, with a special focus on Hazardous Locations, with Explosion-Proof Panels (NNNY) and Panels with Intrinsically Safe (IS) barriers (UL 698A, NRBX). His BS in Electrical Engineering was earned from The University of Toledo.